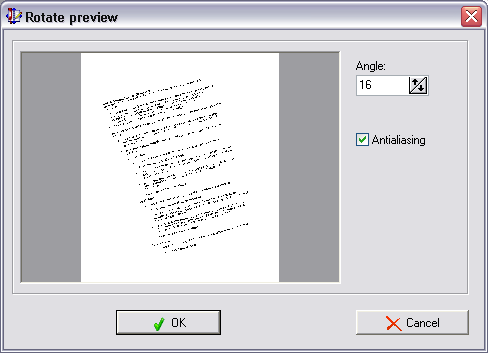 The Able Fax Tif View can be used to rotate and flip images. 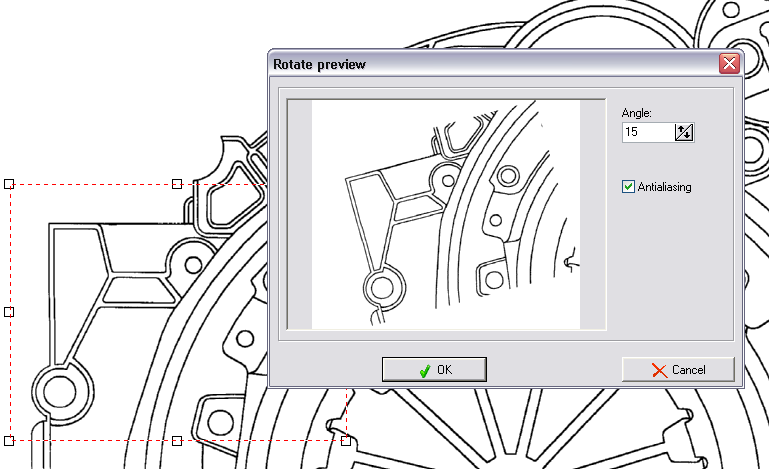 Images can be rotated by 90, 180, or 270 degrees. They can also be flipped around either a horizontal or vertical access. 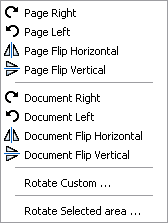 The rotation and flipping features of the Able Fax Tif View can be accessed from the Rotate menu.